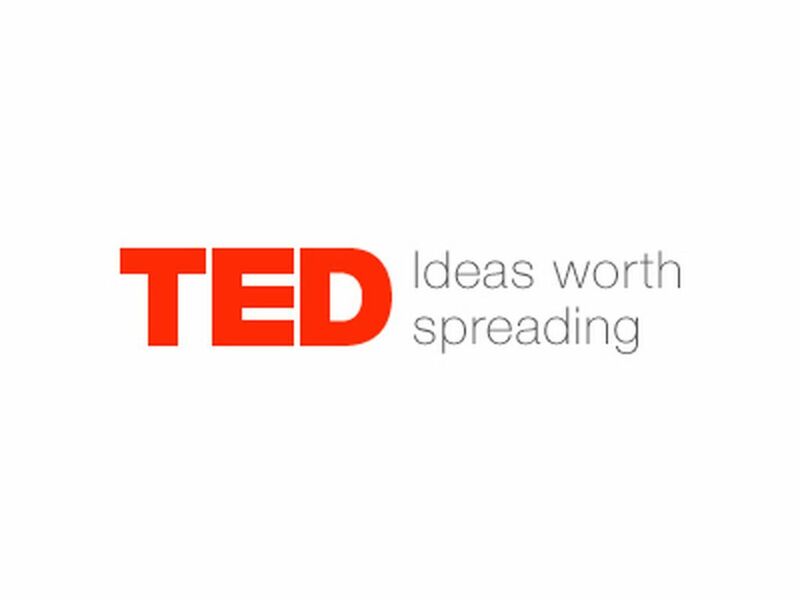 "If you had to say there was one magical element to the best TED talks, it’s that those speakers picked one really, really big idea," Donovan say, noting that the challenge is often that we have too much content rather than too little. 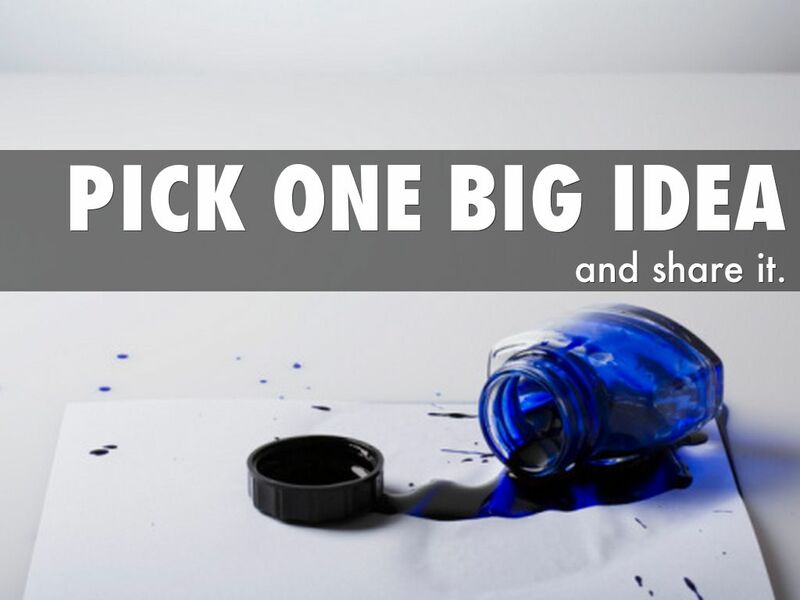 So how can you determine what your own single idea or message should be. Ask yourself: what is the best story I have to tell? Donovan suggests. Start with that story and what it taught you and then edit ruthlessly. He suggests asking yourself: "Is what I’m saying now a digression, or is what I’m saying now in support of that core theme?" Visualize the theme as a spine and ensure everything you say hangs nicely off that." 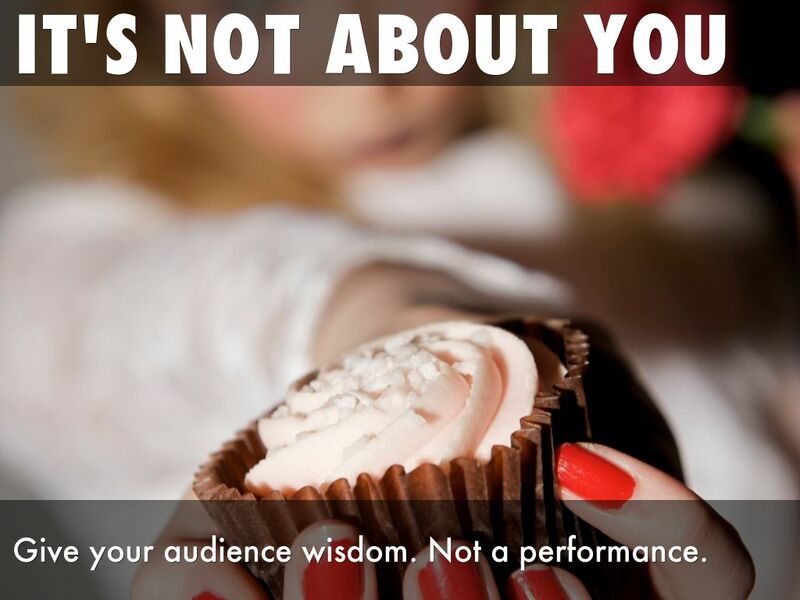 Give your audience wisdom. Not a performance. "The biggest thing that people have to unlearn, Donovan says, is the notion that speaking is about your performance. It’s not. It’s about the audience. "I think the biggest transformation in speaking quality happens when you realize that this song is not about you," he says. When speaking, your objective should be to give the audience a gift of something that you learned. 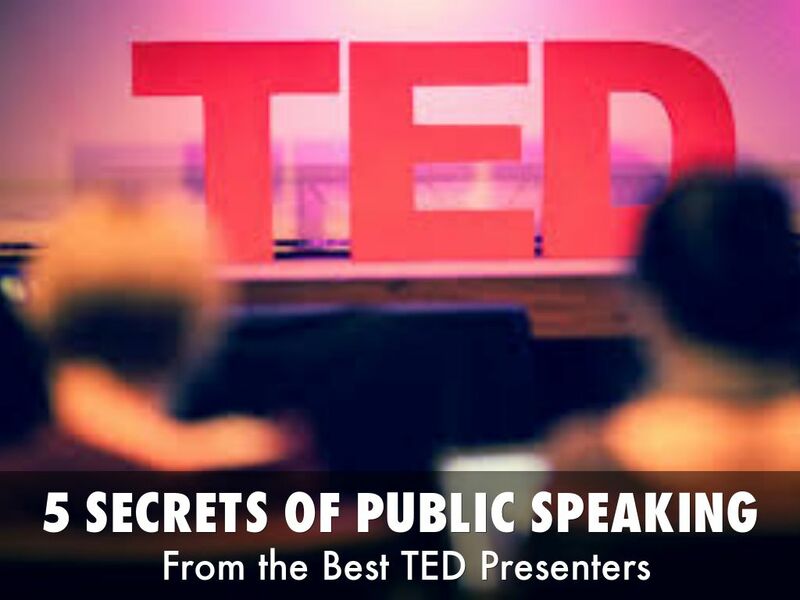 If you conceptualize your talk that way you can come closer to being as relaxed and comfortable as the greatest TED speakers -- many of whom are not professionals, but simply passionate about communicating their message. Speak conversationally like you would to someone you care about." 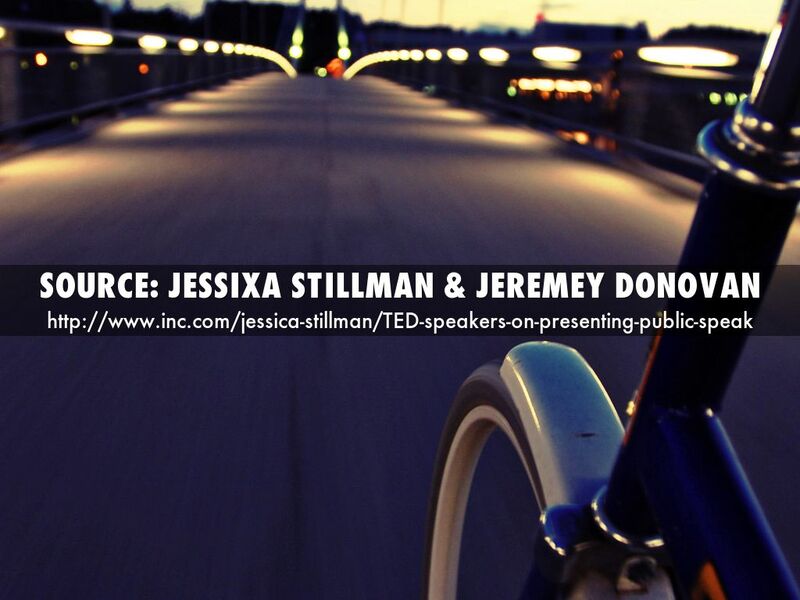 "How do you start your talk? Donovan offers three ways. The first and best, if you can manage it, is to jump straight into a story. And don’t skimp on the emotion. "Don’t retell your story. Relive your story with the audience," Donovan advises. 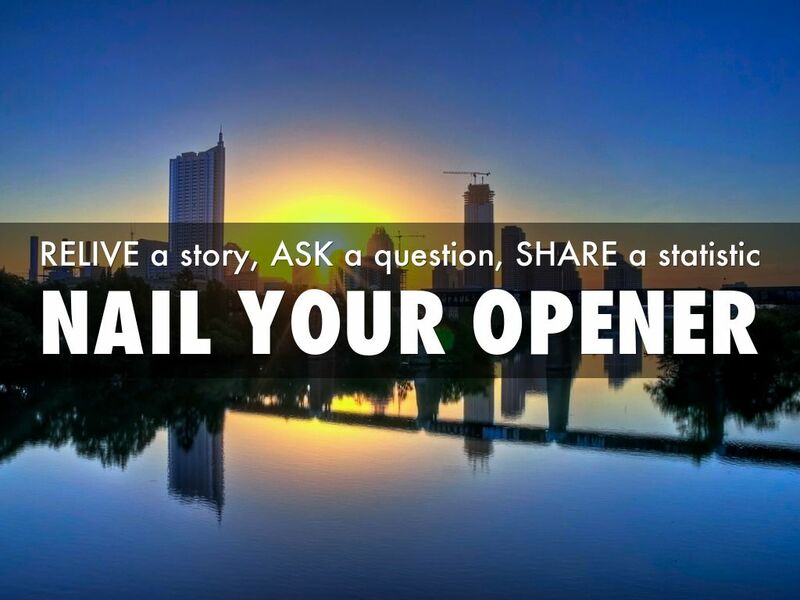 The most common opener is second best, according to Donovan, and involves starting with an an open-ended, thought provoking question. The answer must be your core theme. "You gotta be careful," Donovan cautions. "If you ask a series of questions, every single answer to each of those questions has to be exactly the same." The final way is to start is with a shocking statistic, something unexpected that gets people disrupted." "The best talks have a repeated catchphrase," Donovan says, noting that this catchphrase isn’t mercilessly repeated but sprinkled through the talk at beginning, middle and end. 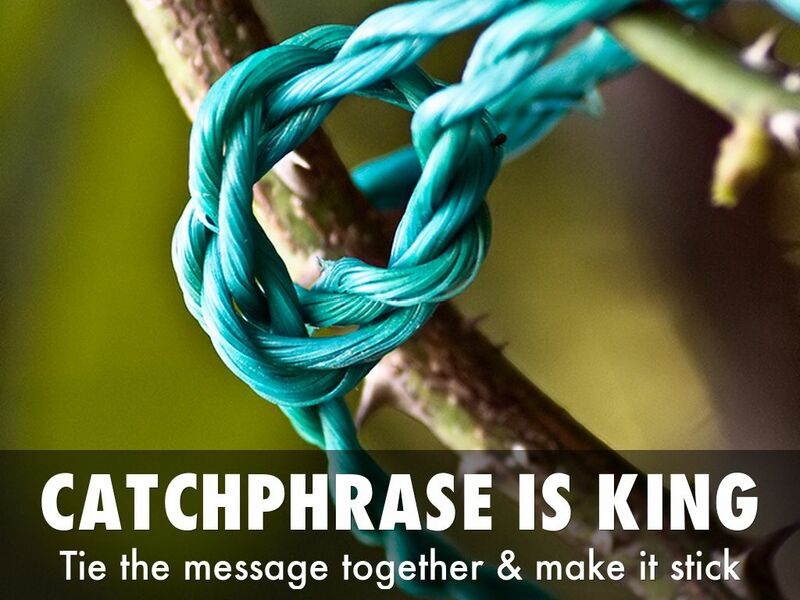 So what makes for a great, memorable catchphrase? "Catchphrases tend to work best when they’re three words up to twelve," he says. 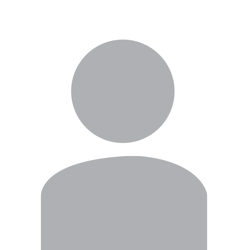 It’s also important to keep it action centric: "You want people to make it personally relevant. Something they can do to change their lives." A rhyming or sing song catchphrase is more 'sticky' -- just think of ‘If it doesn’t fit, you must acquit’ which you no doubt remember (if you’re old enough) from the O.J. Simpson case all the way back in 1995." "We’re hardwired from our earliest childhood on how to tell stories," says Donovan, who insists that we’re all natural storytellers. 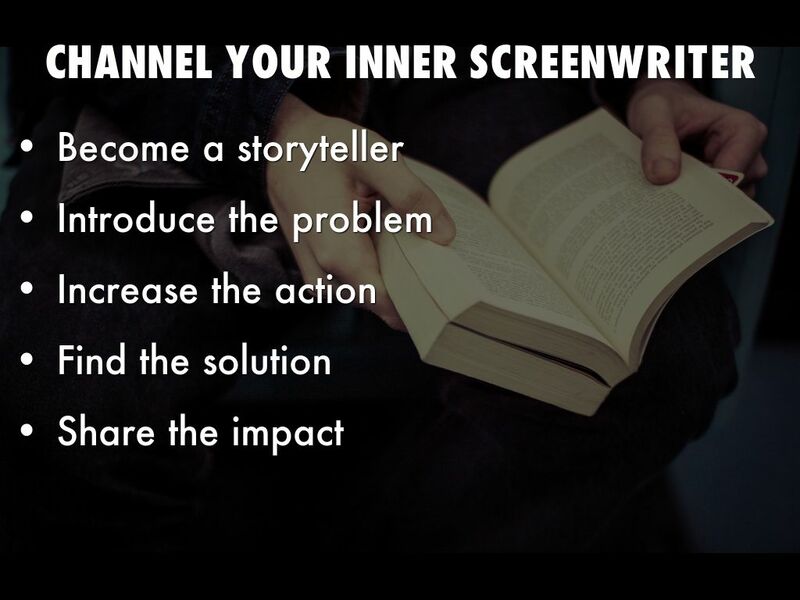 Still, you can buff up your inherent storytelling skills by keeping classical, three-act story structure in mind. "You open in act one with the ordinary world of your protagonist,” Donovan says, explaining that you should start with what your life was life before something incredible happened. Then comes some inciting incident, "something that happens to you that throws you onto a journey" whether it’s physical and mental. That’s act one. "Act two takes you from the inciting incident through a series of escalating conflicts that are increasingly difficult," Donovan explains (try to throw in some comic relief). The climax of your story is the end of act two. "It needs to have high stakes and a critical decision that you need to make," he says. Finally, "act three takes you from the end of the climax into the new world, so what is your life like now that you have gone through this journey? How has your day to day changed and how has your mindset changed?"